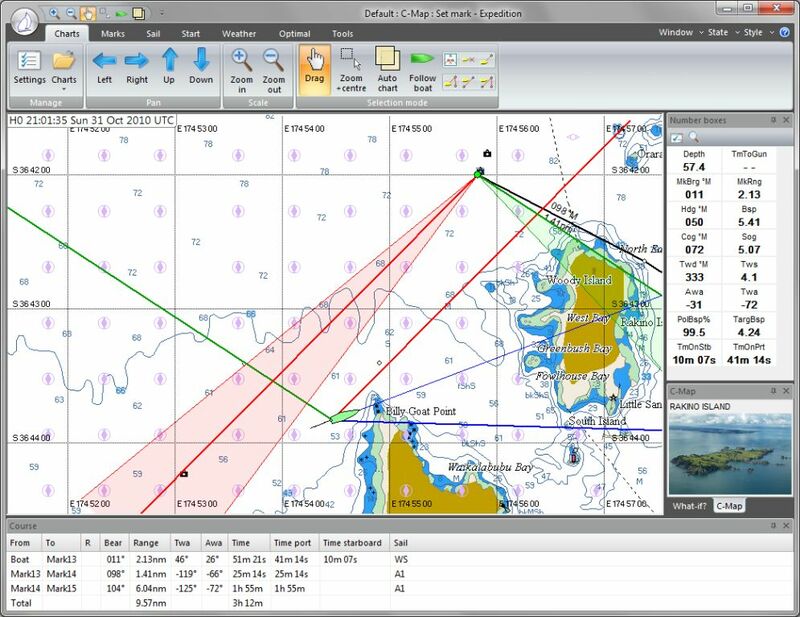 When Graham Sunderland (professional navigator and author of Winning Tides) contacted us about configuring our WLN10 Wireless NMEA server to work at a baud rate of 115200, three times the normal high speed NMEA0183 data rate, we were slightly taken back. It turns out that Graham wanted to connect his B&G Hydra 3000 instrument system to Expedition the highly regarded tactical and navigational racing software. Connection via USB is slightly problematic on modern PCs as there are no 64bit drivers for the Hydra USB interface, but by connecting the RS232 output to our WLN10 configured for 115,200 baud, Graham was able to wirelessly stream the large quantity of raw B&G instrument data around the boat. Data update rates were very fast and Expedition was able to receive, process and analyse the data to drive all of its performance racing calculations that it is renowned for. We do not currently intend to release a standard version of our WLN10 that is set for 115,200, unless we suddenly get a large demand for it, but anyone wanting a “turbo charged” WLN10 for a similar application can contact us and we would be happy to pre-configure one for you.